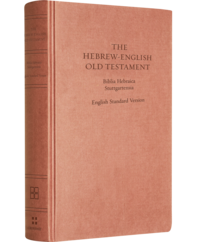 I have commented before on how much I appreciate having a Hebrew–English diglot of the Old Testament. I’ve heard someone say that there are over 3,000 forms in the Hebrew Bible that only occur once. I haven’t gone through and counted, and I’m not about to try to memorize all those nonces. So if I’m going to be committed to reading Hebrew, it’s awfully useful to have a diglot–a copy of the Hebrew Bible that gives you two languages, in this case Hebrew and English, side by side. For these reasons I am so thankful that Crossway has produced a lovely new Hebrew–English Old Testament. 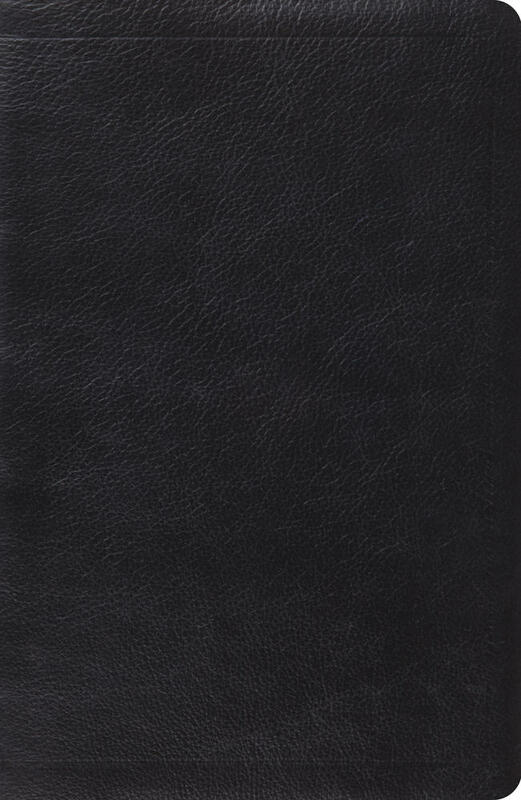 This is a diglot that is well bound, easy to acquire (lists for $90, Amazon has it for $55 at this writing), and is just one more way that Crossway has put the Bible in our hands. I want to give public thanks to God for Crossway’s service to the church in the provision of the ESV, the handiest edition of which, in my opinion, is this New Classic Reference Edition, which has the words of Jesus in red in the Gospels (it’s not about the words of Jesus being more important, it’s about it being easier to find what you’re looking for). 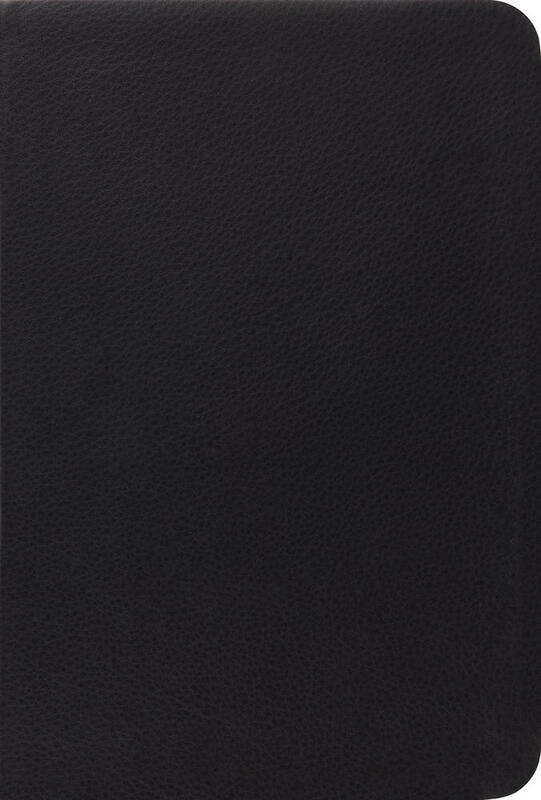 In addition, then, to having the handiest and best bound English text available, Crossway has now given us this beautiful diglot, and I haven’t even mentioned their recent publication of the UBS Greek New Testament in top grain leather. Nor have I mentioned the ESV Study Bible or the stunning Four Holy Gospels. Crossway is doing all they can to make God’s Word accessible to God’s people. Praise God for Crossway’s evident commitment to the Bible, in the original Greek, Hebrew, and Aramaic and in English translation. May we steward the Scriptures well by setting our hearts to study, do, and teach God’s Word (Ezra 7:10).